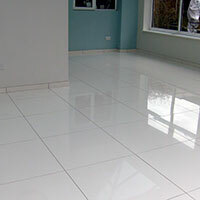 Add a timeless character to your interior layout with these white ceramic tiles which have a satin finish. 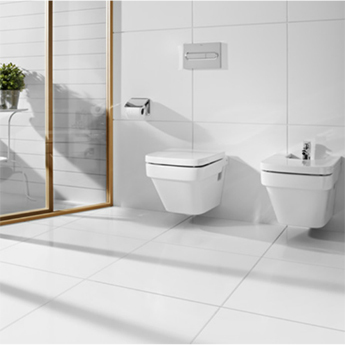 The plain white colour provides rooms with a stunning backdrop and really helps to emphasise the available space. 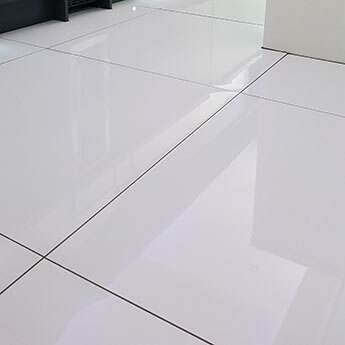 The large 600x300mm rectangular format makes these white tiles a great option for feature walls.  As part of a backsplash in modern kitchens, these tiles combine superbly with natural wood and granite worktops. 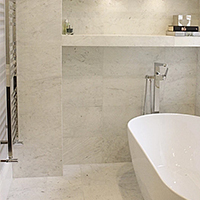 You can incorporate these white ceramic tiles within modern bathroom layouts. 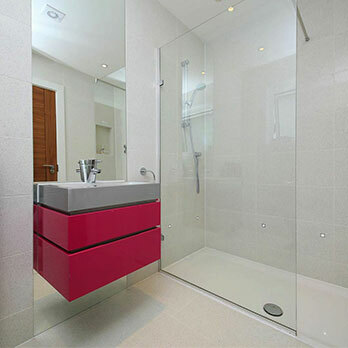 They match superbly with standard chrome handles and taps and also clear glass shower screens. 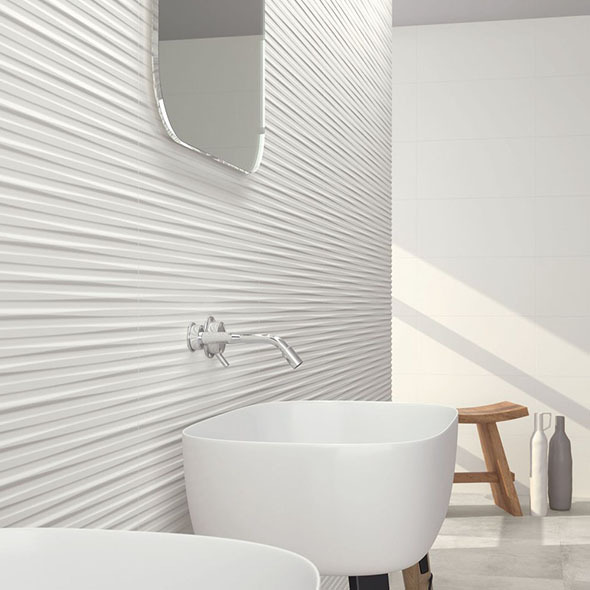 If you would like to take a closer look at these Eminence White Satin Ceramic Wall Tiles then it is quick and easy to order a sample from Tilesporcelain.